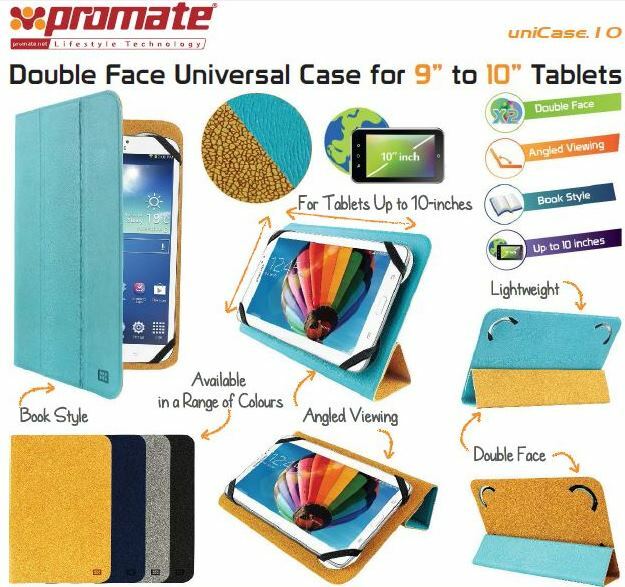 Promate uniCase.10-Double face universal protective case is an ultra – slim and lightweight leather case for 9 ". to 10 ". tablets. What sets this case apart is its unique design that lets you change the color and design of your case in a flip. Just flip the case over and voila; you have a brand new case. The special fold out tab allows you to angle the cover as a stand for ease of typing. uniCase.10 , a case that truly matches your style. 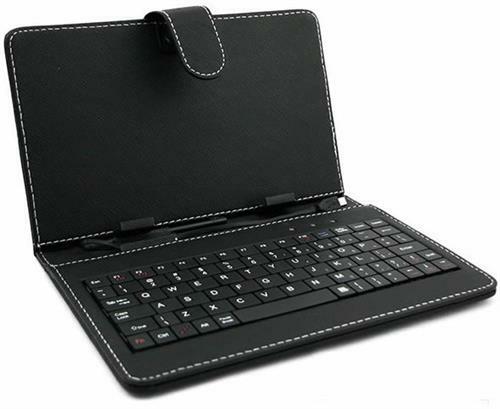 The Promate Rind-10 is an on the go folio case that is suitable for multiple 9”to 10” tablet devices. 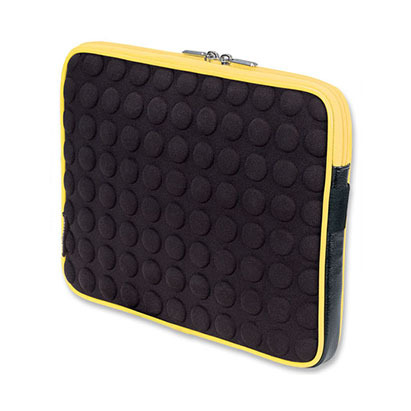 This innovative case features a unique adhesive gel pad to place your tablet securely within the case and can be re-used again and again and offers maximum flexibility. After removing the old tablet out from the case, all you need to do is, wipe the adhesive gel pad with a lint free damp cloth and it good as new to use with your new tablet. The interior of the case features distinct cut-outs to store your cards and other valuables. The case features a fold out stand for landscape viewing of your tablet and the internal lining protects your screen from scratches. 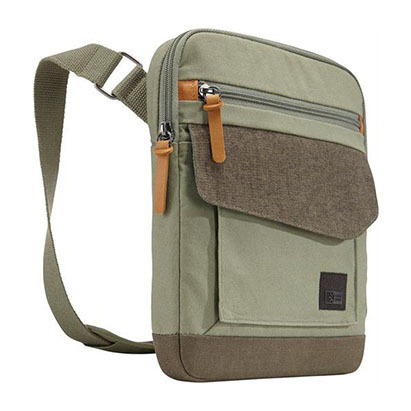 A truly universal on the go case that combines innovation and protection. The Promate uniStand Leather-Covered Universal Aluminium Tablet Stand is a multi -angled folding universal tablet stand constructed from top quality aluminium with a fine leather finish. The UniStand is suitable for a range of tablets, including the iPad ,iPad 2 and The New iPad, and is perfect for adding a sense of luxury to your Device, Featuring a folding kickstand support for multi -angled viewing ,the UniStand is small enough to fit in your briefcase but smart enough to take to any occasion. 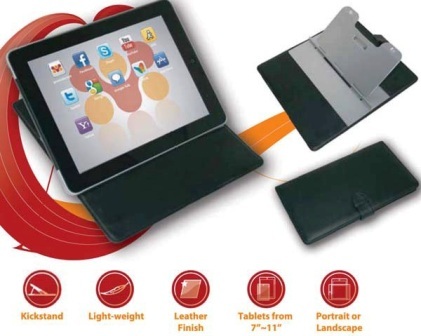 • Convenient and foldable tablet stand that fits in your briefcase. • Refined black leather finish. • Kickstand feature for multi-angled typing or viewing. • Portrait or landscape view. • Compatible with all 7" to 11" tablets. Manhattan Universal Tablet Bubble Case-Yellow/Black Tablet Case-Light and thin enough to suit most any travel situation, the Manhattan Universal Tablet Bubble Case covers any tablet (with up to 10.1” displays) with moulded-EVA cushioning and neoprene that protect against everyday bumps and bounces. 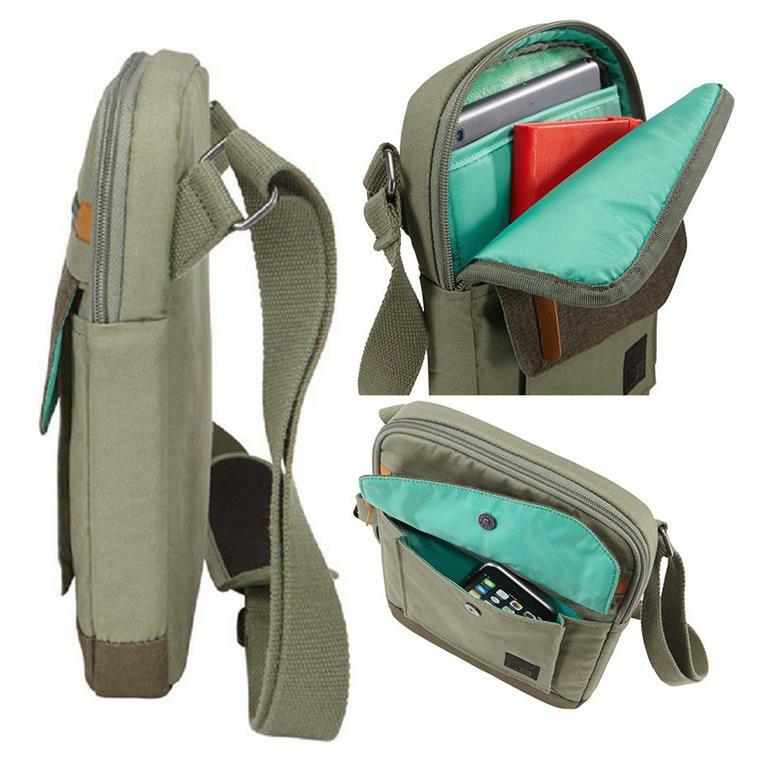 Features include dual zippers for quick access and secure storage, an elastic stylus holder for convenience, and an inner divider for added screen shielding. * Measurements are made on the exterior of the case. Always measure tablet exterior to determine compatibility. All dimensions are approximate and may vary slightly.